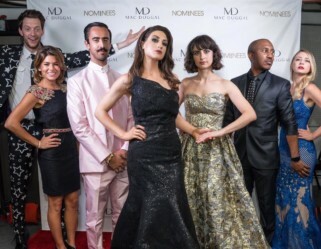 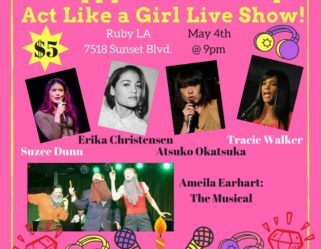 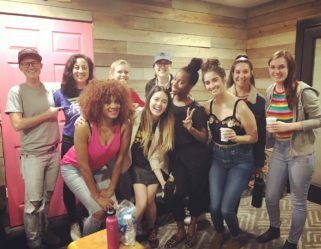 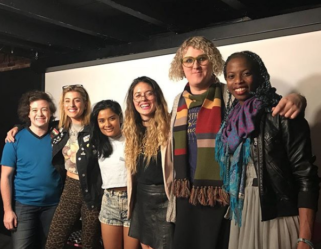 The Act Like a Girl Show One Year Anniversary! 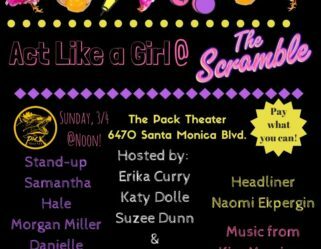 Act Like a Girl at The Scramble! 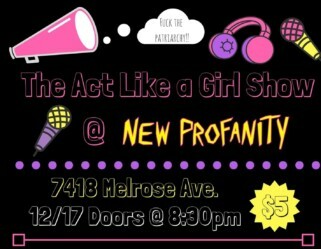 The Act Like a Girl Nerd Show! 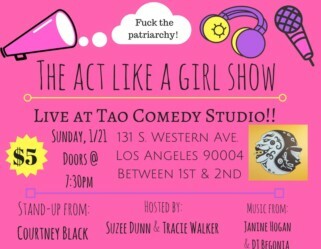 Act Like a Girl Celebrates Black History!